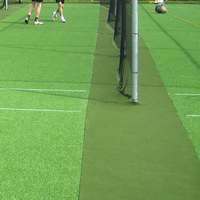 Pack of 25 white plastic discs for cricket clubs to accurately mark the inner fielding circle for limited overs matches. 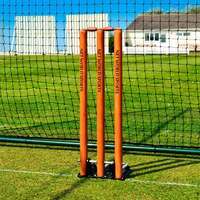 Give your cricket outfield a professional look with this pack of 25 easy-use plastic discs to accurately mark the fielding restriction circles as used in limited overs and Twenty20 matches. 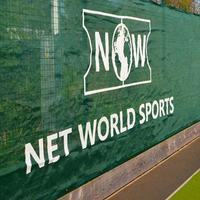 Net World Cricket also supplies the widest range of cracking cricket equipment guaranteed to bowl you over! 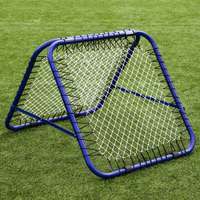 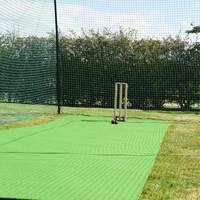 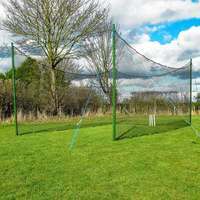 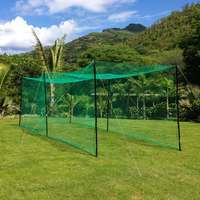 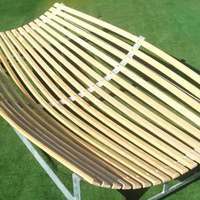 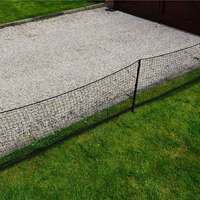 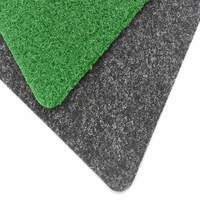 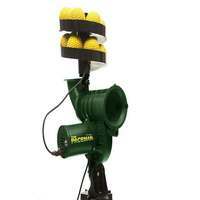 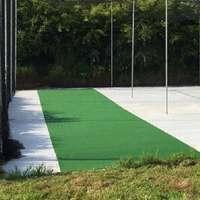 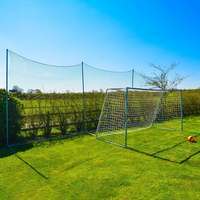 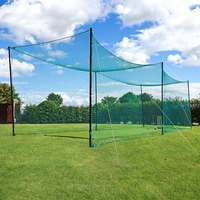 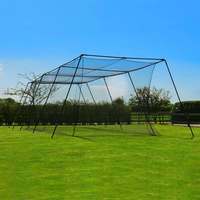 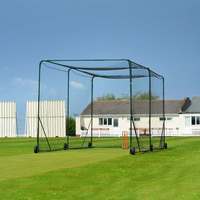 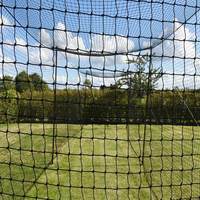 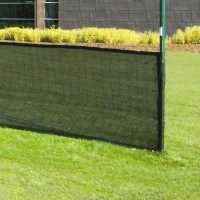 Cricket nets, cricket mats, ground equipment, training accessories and much, much more.